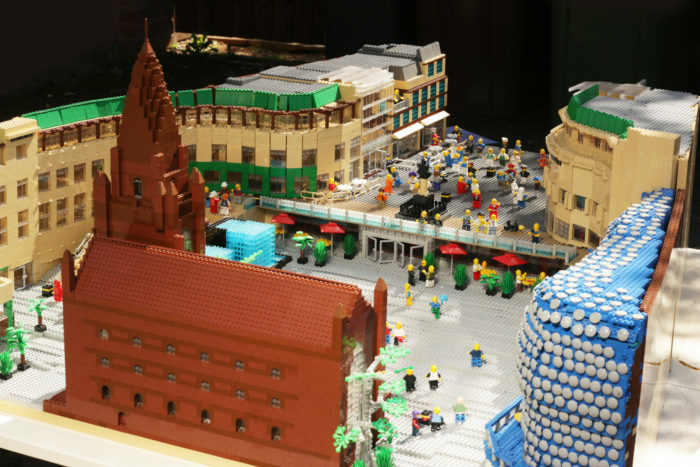 BRICK Live – the UK’s largest LEGO exhibition – is back in Birmingham this half-term. Following on from the success of shows in London and Birmingham in 2015, BRICK Live is here and is set to be bigger and better. 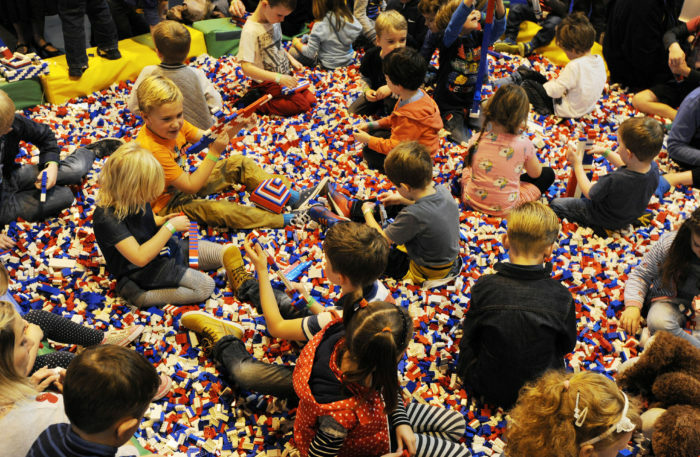 There’s lots to do for LEGO fans at BRICK Live – here’s just a few of them. Which are you looking forward to? 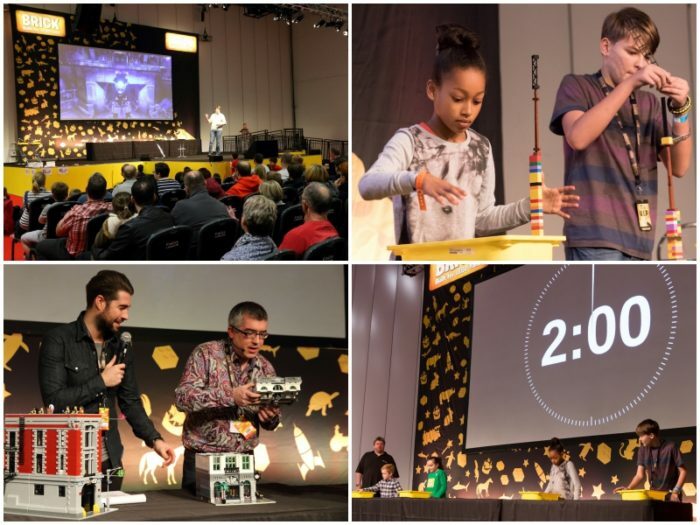 The Brick Live stage will be a hive of activity with live LEGO demonstrations and talks with a packed schedule from 11am until 5pm. 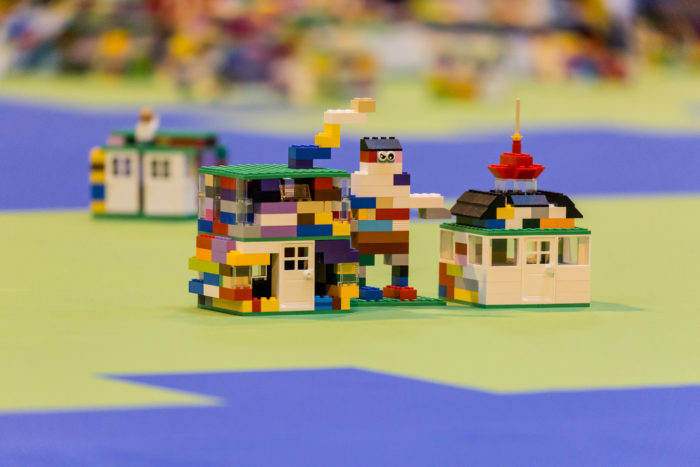 The Fan Zone brings you creations from people just like you and me – LEGO fans from all over. Marvel at what can be done simply with LEGO and some imagination. Come and see the world’s biggest LEGO ship. Build a replica of your house and put it on the map of Great Britain. This is the one I’m excited about. Yes I am a geek. No I don’t care. ….and not least are the obligatory LEGO pits. 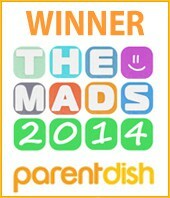 I wonder how long my children will be in here before I have to drag them out? 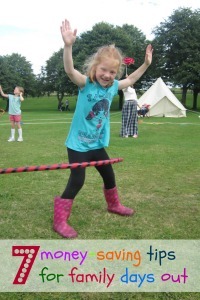 BRICK Live runs from Thursday 27th October to Sunday 30th October.